we know what you expect from us – Dependability! 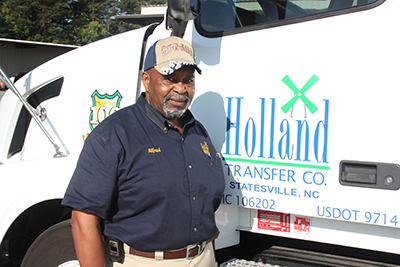 At Holland Transfer Company there are career opportunities for truck drivers & independent trucking operators. S.R. 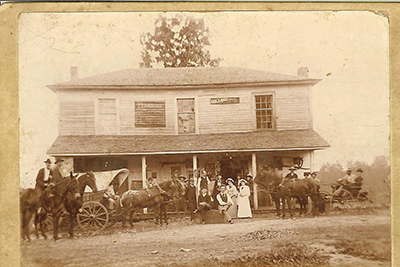 Holland probably wasn’t looking ahead 100 years when he acquired the team of horses and buggies that started Holland Brothers Trucking, which eventually became Holland Transfer Company. Our fleet of vehicles ranges from vans to tractor-trailers, allowing us to provide expedited / same day delivery services for almost any item, anywhere, at any time. 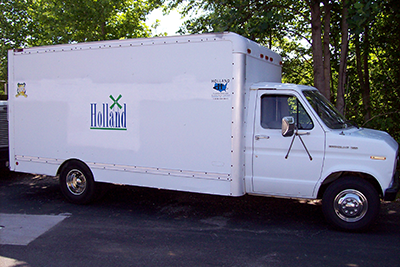 Holland Transfer Company has transported goods and materials for Carolina businesses since 1907. In fact, we’re the oldest carrier in the state. What’s the key to our longevity? It’s simple and dependable. Our customers know they can always rely on us to provide competitively priced, efficient, on-time delivery services, both in North Carolina and throughout the Southeast.